View Of A Desolate Road Stretching Off Into The Distance. Stock Photo, Picture And Royalty Free Image. Image 8669519. 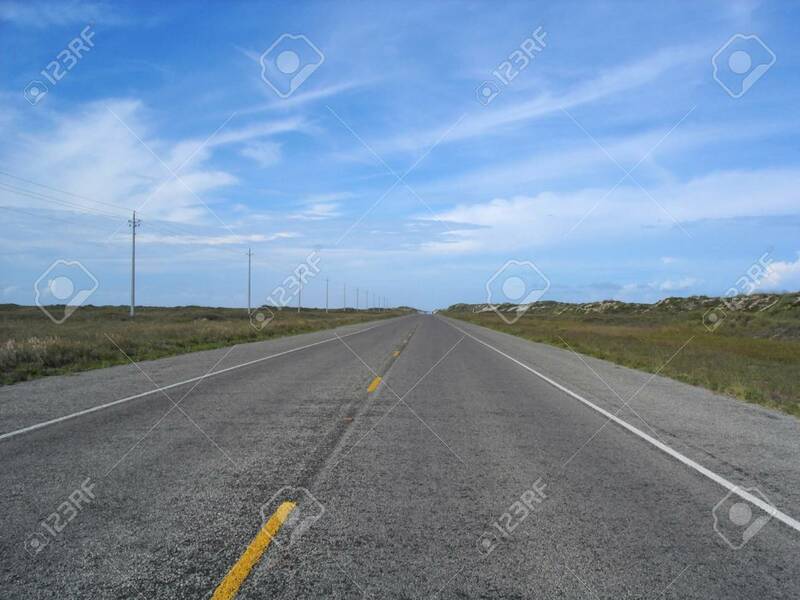 Stock Photo - View of a desolate road stretching off into the distance. View of a desolate road stretching off into the distance.